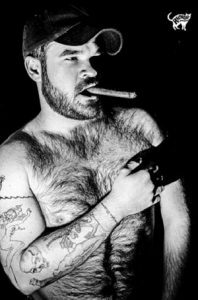 Danny Dwyer at Bear-Patrol HQ is currently organising on behalf of Bear-Patrol the annual community ‘Hibernation’ charity luncheon on Sunday, October 21 at The Old Ship Hotel. 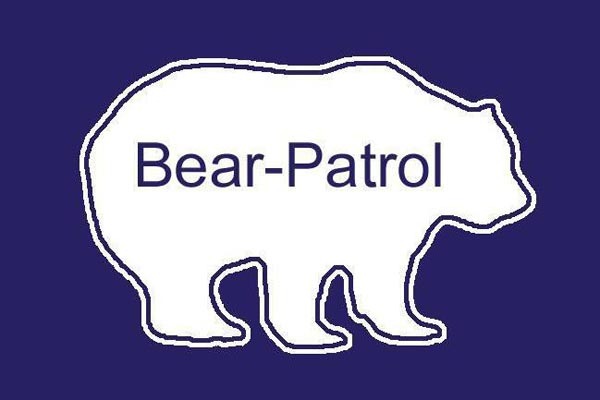 THIS year Bear-Patrol will be raising money for MindOut the LGBTQ Mental Health Service and The Rainbow Fund, a grant giving organisation who give grants to local LGBT/HIV organisations that deliver effective front line services to LGBT people in Brighton and Hove. The luncheon is fully sold out with 220 guests attending and an amazing show has been lined up starring international singer, entertainer and vocal impressionist Rob ‘The Voice’ Stevens, with guest appearances by Krissie Ducann and Jennie Castell and a very special guest appearance by Dave the Bear, all hosted by Mysterry.